Interested in simplifying your work? Strengthening your compositions? Experimenting with new approaches to drawing and painting? 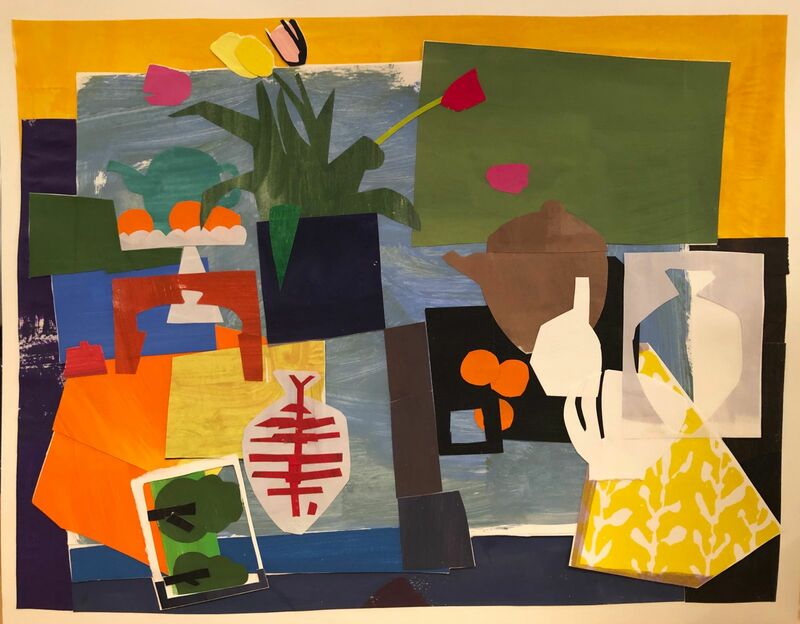 Working from life as well as from photographs and art reproductions, this class will teach you how to edit a picture, find the big shapes in still-life objects and the figure, and begin incorporating imagination and memory into your process. You will cut, paste, draw, and paint as you explore ways to invigorate your art practice. Slide shows of the work of modern and contemporary artists will supplement the exercises. There will be an additional model fee paid directly to the instructor. Paint the beauty of spring in Concord while painting outdoors with master plein air painter, Caleb Stone. 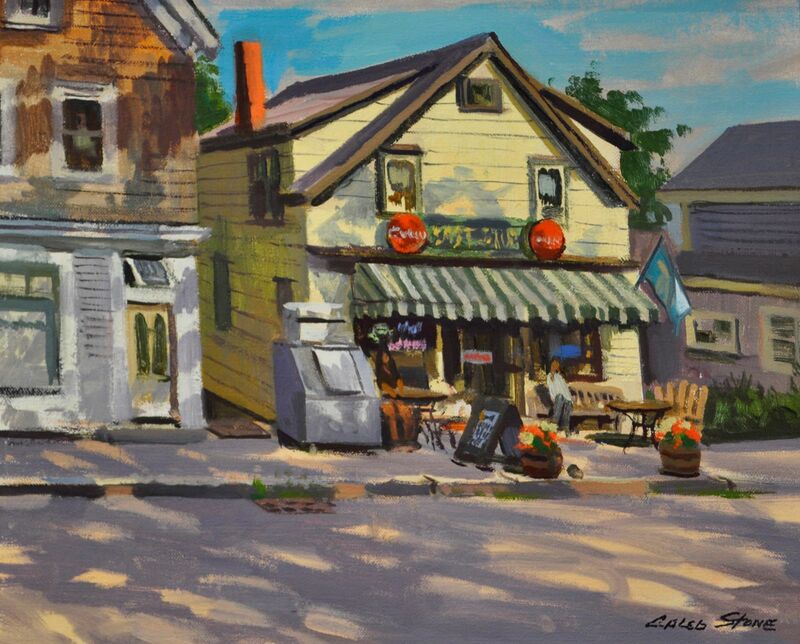 Colorful specimen trees, Walden Pond and the surrounding woodlands, sweeping marshes, peaceful riverside scenes, Concord and the charming downtown area offer many wonderful locations to paint. Caleb will guide you on how to choose your own spring palette and how to develop a composition that has good values and strong design, with contrast and color harmony. Each class will begin with a demonstration, leaving plenty of time for painting and individual instruction. A constructive group critique will be offered at the end of the class. Students will meet at ConcordArt and travel from there. 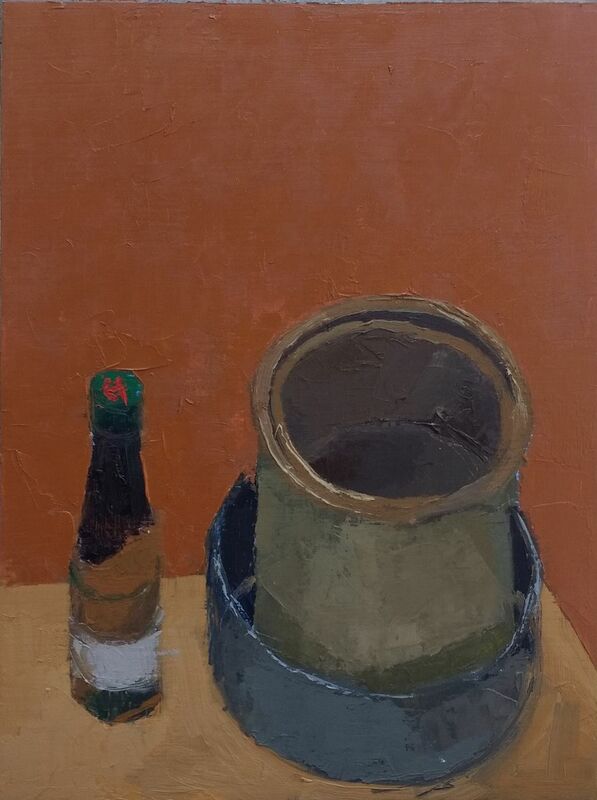 The class (4 ½ hours of work plus ½ hour for lunch) explores the linkages between observational drawing and painting of still life or figure. The drawing time a warm-up and practice of gesture, contour, construction and straight line approaches as they relate to painting. Paintings of varying duration will emphasize simplification and truthful but surprising relationships of value, color and shape rather than imitation of textures and effects. No previous experience is assumed but a desire to be challenged and to lean into unfamiliarity is an asset. Each class is followed up with an email summary of the “lessons” learned and images of the work done. An additional model fee will be collected from everyone after the first day. 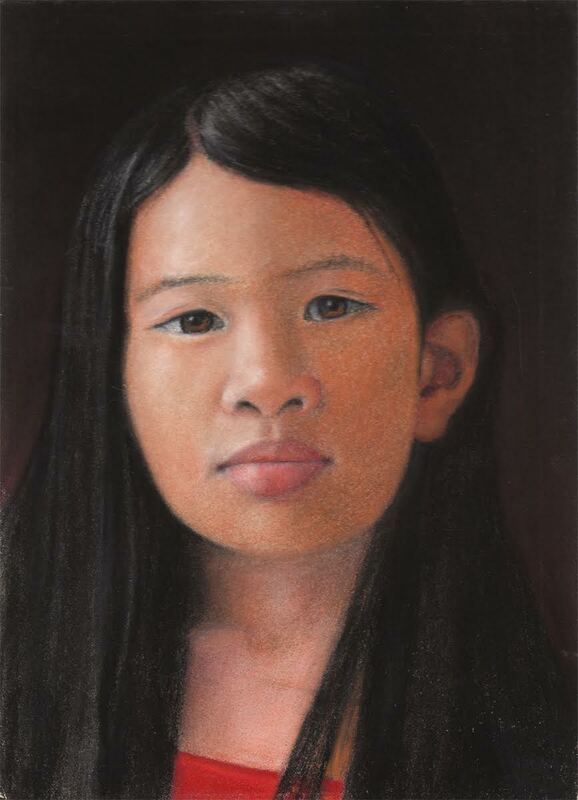 A portrait is one of the most varied, changing, and interesting subjects in the visual arts! 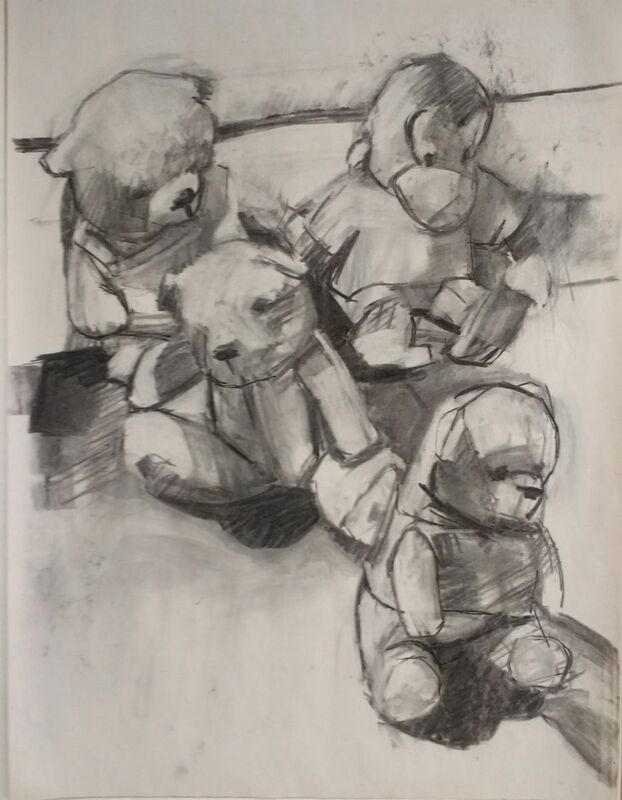 In this class, students will work with vine sticks, compressed charcoal, sanguine and white chalk on tinted paper and discover the luminescence, versatility, and astonishing effects that can be attained! Through demonstrations and individual instruction, Cy will guide you step by step through the process, working from the general large shapes to the specific smaller shapes and details. You will work with a live model to understand anatomy, proportion and facial features. Basic drawing skills are recommended. New and returning students are welcome. This introduction is for absolute beginners and also those who may want a fresh take at the basics of line, shape, value, proportion, composition and expression -- all in black and white! Students will work from observation in ways which are both fun and challenging. We will introduce a variety of materials and provide a foundation for continuing work on your own or in other classes. Celebrate the color and light of spring with a focus on gardens, flowers and the spring landscape. Use watercolor to observe and express the unique light and challenges of the spring landscape. The class will include a a couple of sessions of plein air painting in the garden at CAA and/ or the Iris garden at North Bridge Visitor Center. New lessons in transparent layering and wet into wet will allow you to re imagine your subject (s) using watercolors’ unique qualities of jewel like colors and flow . Stretch your perception of how you see, think about and interpret color. Expand what you know through individual mentoring keyed to your specific needs. 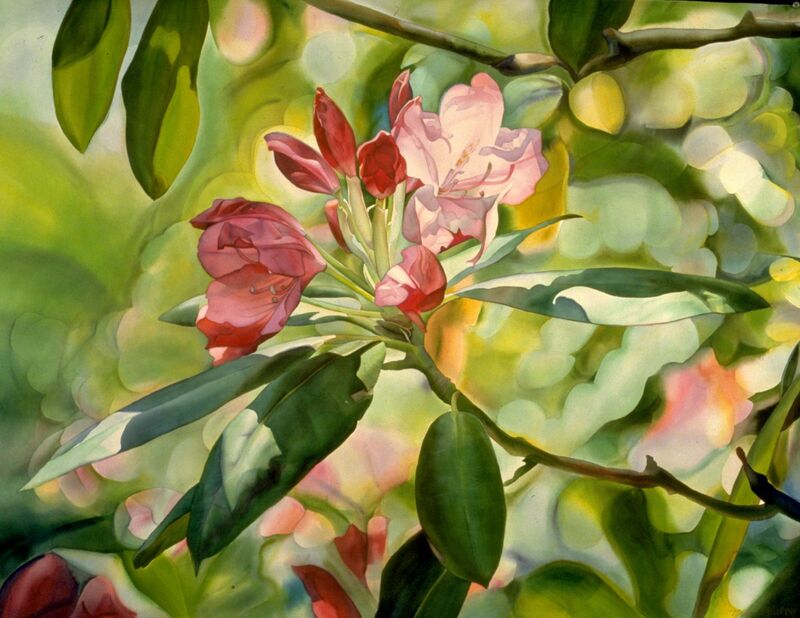 Demonstrations and references to contemporary and traditional watercolor artists are included. 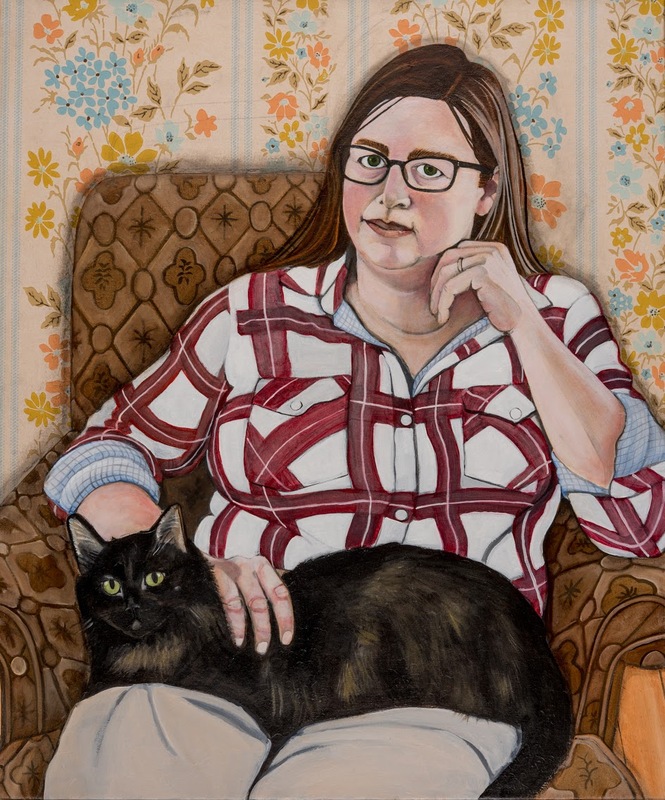 The goal of this class is to produce a self portrait that is uniquely your own! This is a painting class where we will start with a monochromatic underpainting (black and white acrylic) and then glaze over color in oils. All levels of students welcome! Every student will be tutored individually. Photos may also be used. Drawing and painting on paper is a fresh and direct way to work because the surface allows for fluidity without hesitation. 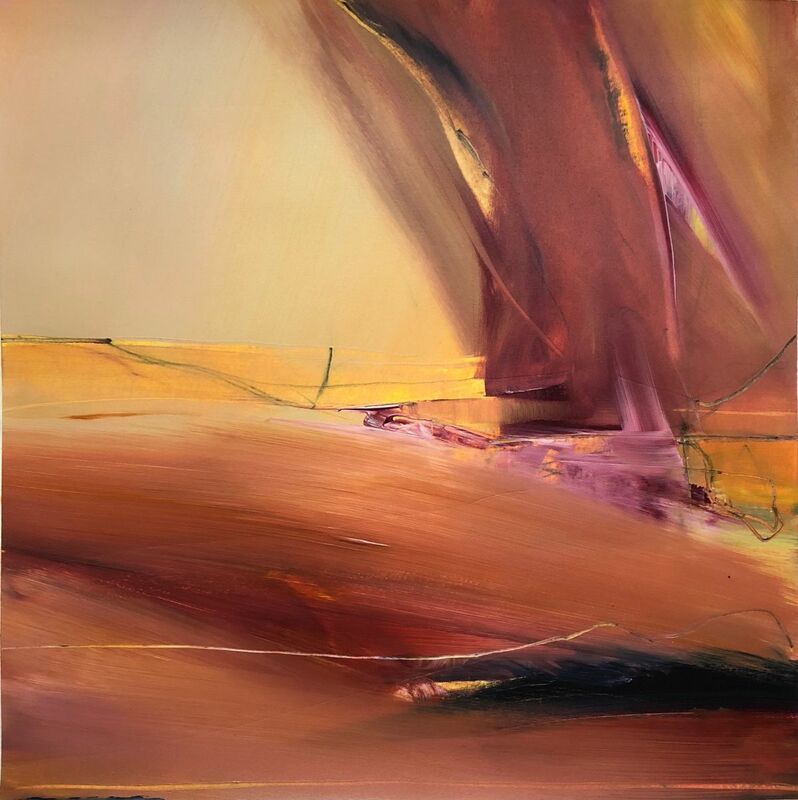 Whether your work is abstract or representational, using your intuitive hand while responding to materials will bring out spontaneity and a different approach to your practice. In this class, Kathy will assist you to thoughtfully explore your unique imagery with line and color using both wet and dry mediums. During each session there will be exercises to flex your imagination and mark-making along with demos and critiques.